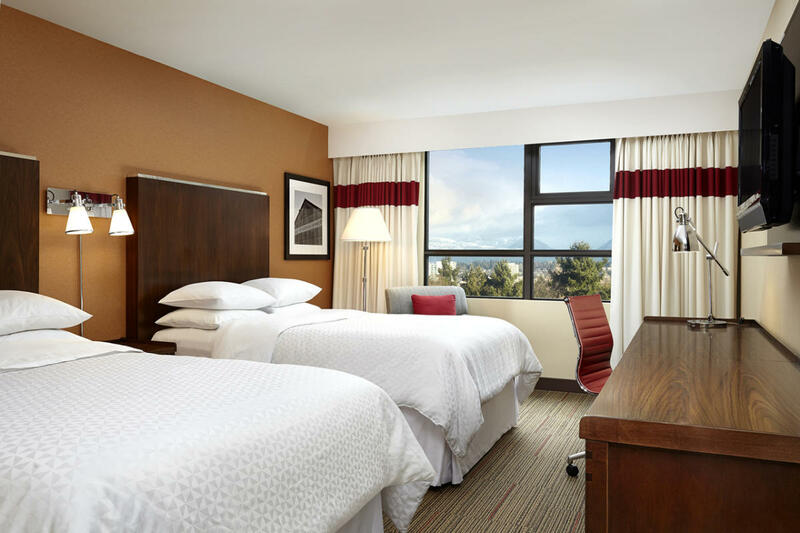 Four Points Vancouver Airport hotel is located across the street from Lansdowne Mall & Canada Line Station, and just 10 minutes from Vancouver International Airport (free shuttle service). Our hotel is located in the heart of Richmond's Golden Village and famous "Food Street" (Alexandra Road) with a selection of 50+ international flavored restaurants within walking distance. 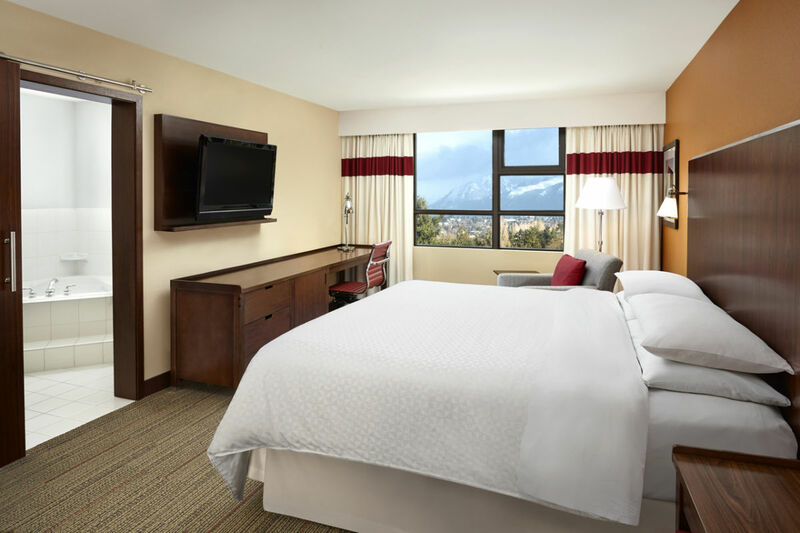 When you arrive, rest easy in our Four Points Signature Bed and wake up to a delicious breakfast at Worldwide Café. In the evening, join us in our Kimberly Lounge and enjoy our "Best Brews", while watching your favorite sporting event on one of our Big Screen TVs. 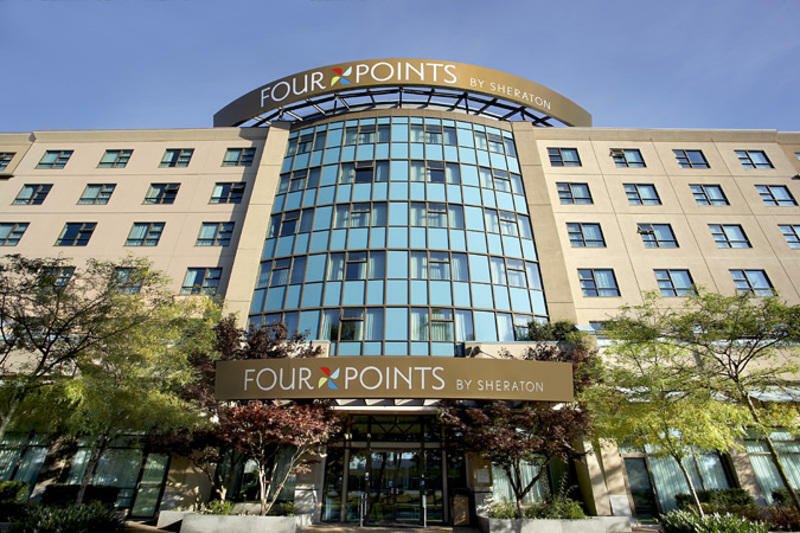 Four Points Vancouver Airport features over 4,200 square feet of conference space in six meeting rooms adjacent to our lobby, all with floor to ceiling windows. 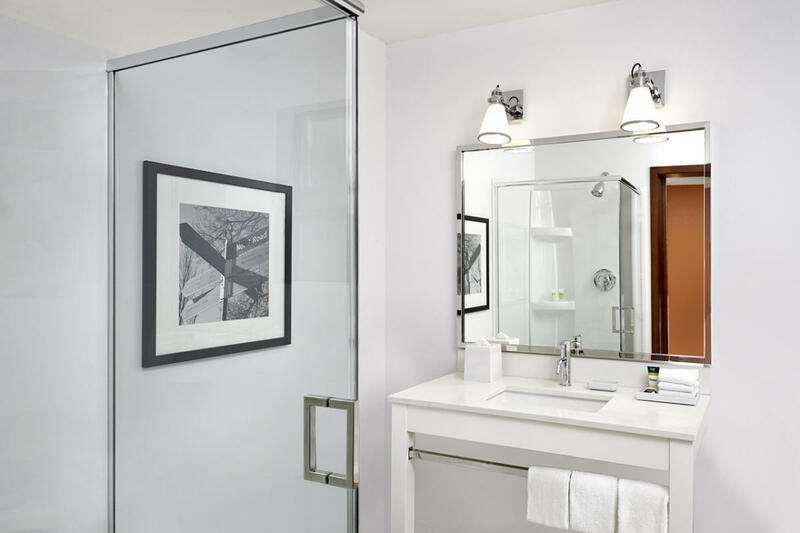 For business or pleasure, now more than ever it makes sense to make the Four Points Vancouver Airport your home away from home when staying overnight in the Richmond or Vancouver Airport area.